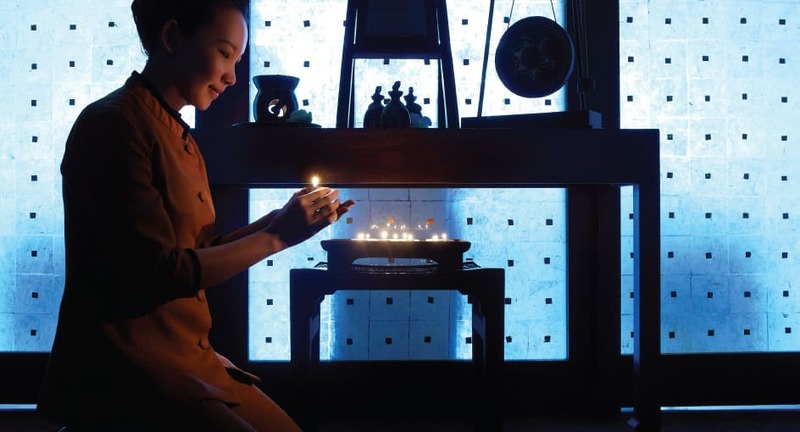 Rejuvenating spa therapies in Chiang Rai. Indulge in centuries of northern Thai wellness. Your spa discovery experience is bespoke and takes place in an utterly unique setting, an al fresco teak suite overlooking three countries. Unwind with body treatments using indigenous ingredients. Succumb to massage relaxation or beautify with a signature facial. Learn more about your spa experience here.